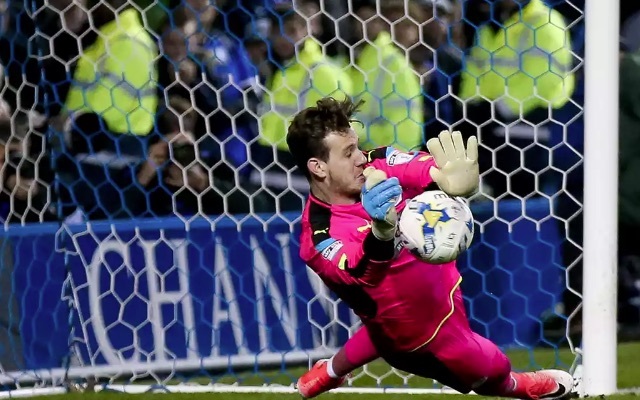 Danny Ward is one match away from being promoted to the Premier League with Huddersfield, and it hasn’t gone unnoticed by Jurgen Klopp. Klopp’s best friend David Wagner manages the Championship outfit, who defeated Sheffield Wednesday in the Play-Off semis earlier in the week. Ward, on loan from Liverpool, saved two spot-kicks in the shoot-out and has earned serious praise from Klopp as a result. “He is very confident. His manner helped him a lot in this moment. Outstanding performance, wonderful season,” he said, cited in the Echo. It’s unclear whether Ward will have a long-term future at Liverpool or not. Simon Mignolet is currently performing exceptionally and in Loris Karius, we have a very capable backup. We expect Ward to be loaned out again next year to aid his development, hopefully with Huddersfield if they can win the final. If not, perhaps a Premier League team will fancy taking him on board – as it would be great to see him tested at the highest level – especially after he’s been so impressive in the Championship. If he does impress, there’s a chance Ward can eventually stake a claim as Liverpool’s no.1.